Tivoli in Italy is certainly a spectacular city to visit and from a photographer’s point of view. 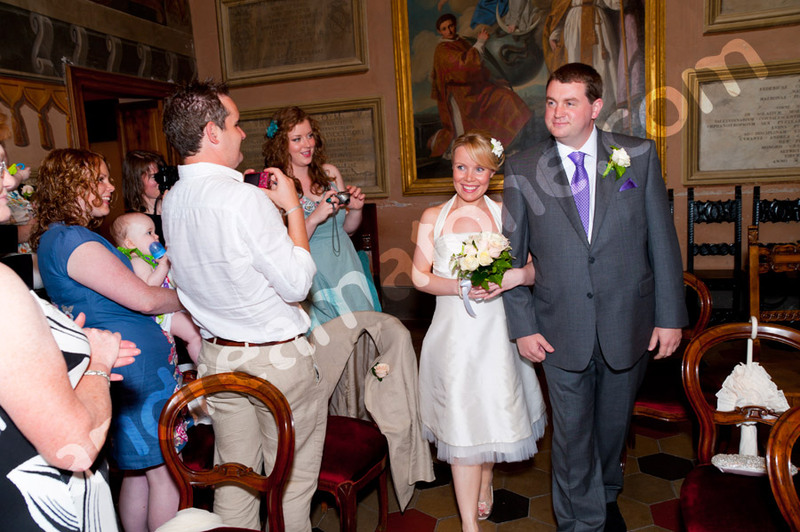 As it is an outstanding location for weddings. 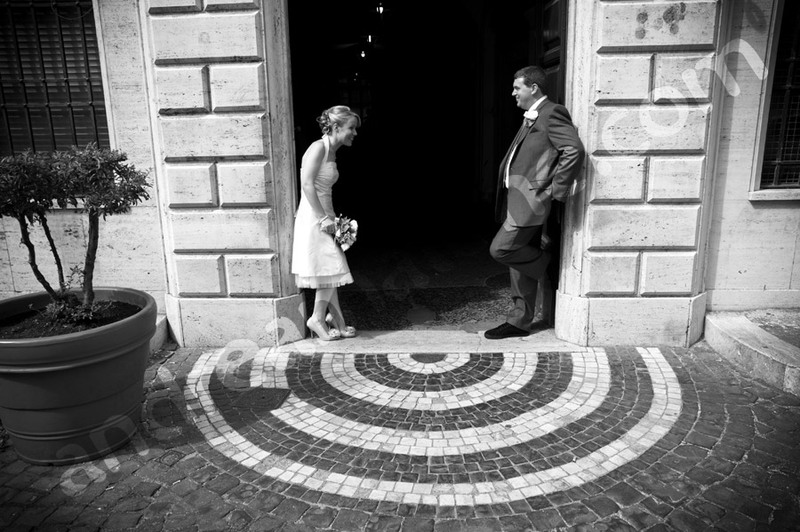 I love the pictures taken of the bride on the rooftop of Hotel Torre San Angelo. Behind the large sign overlooking the city of Tivoli. With the groom sharing the same sweeping view while waiting down below. 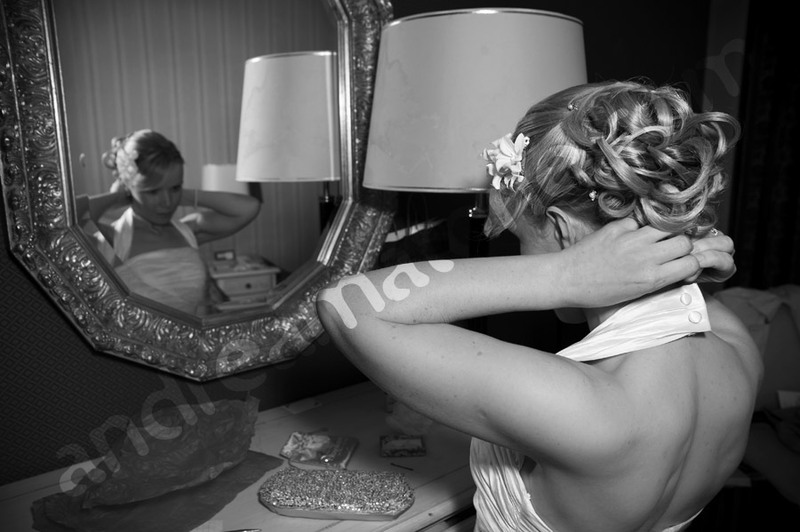 I was attracted by the spontaneous and candid moments of the wedding trying to also capture all the interesting details. The black and white conversion was a must as some images fitted so nicely in b&w giving the photography a faraway yet intimate feeling. The civil wedding took place at the Tivoli Town Hall. 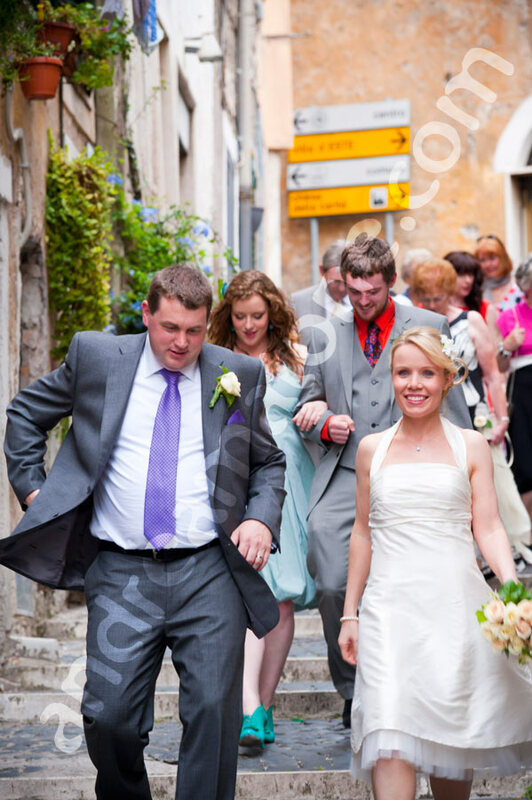 Which we reached using a dedicated wedding excursion car service. Afterwards we had fun walking around town with the whole wedding party until we reached the final photo shoot location: the extraordinary Villa d’Este. 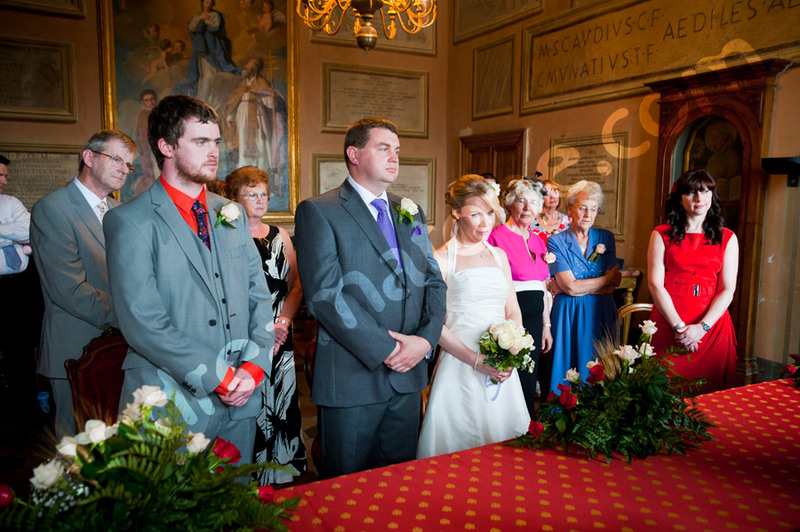 A civil marriage celebrated in the Tivoli Town Hall from the bride and groom preparations to the ceremony. 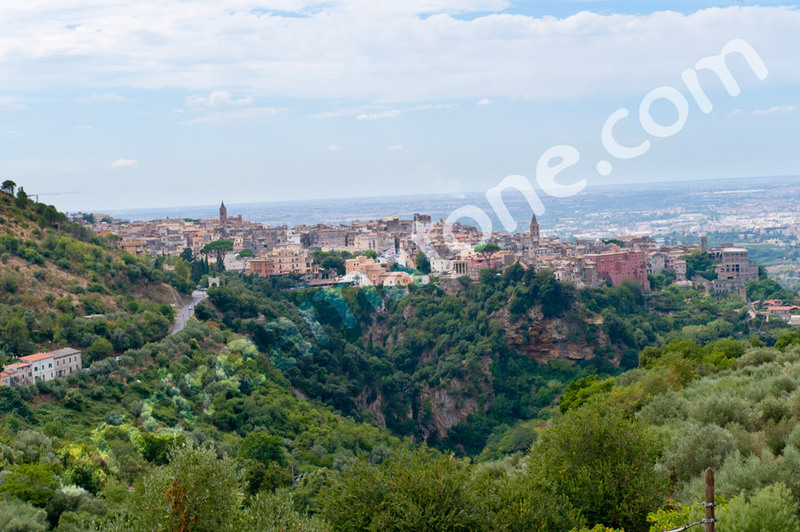 With pictures taken in the town of Tivoli and the nearby Villa d'Este. 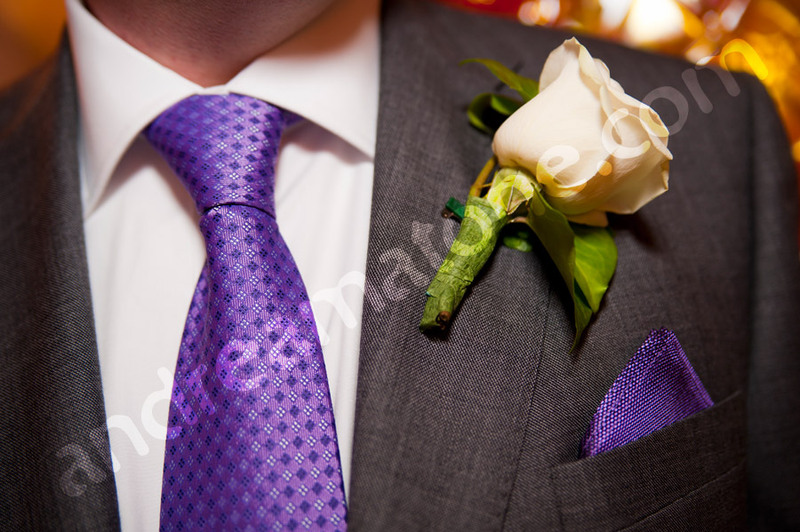 Was a pleasure to meet and work with you at this wedding in Tivoli, I really enjoyed that!! Those pictures are amazing, I really love them and loved this wonderful couple, was a pleasure to meet them and be part of their day.I will definitely keep lots of memories of that day with me! 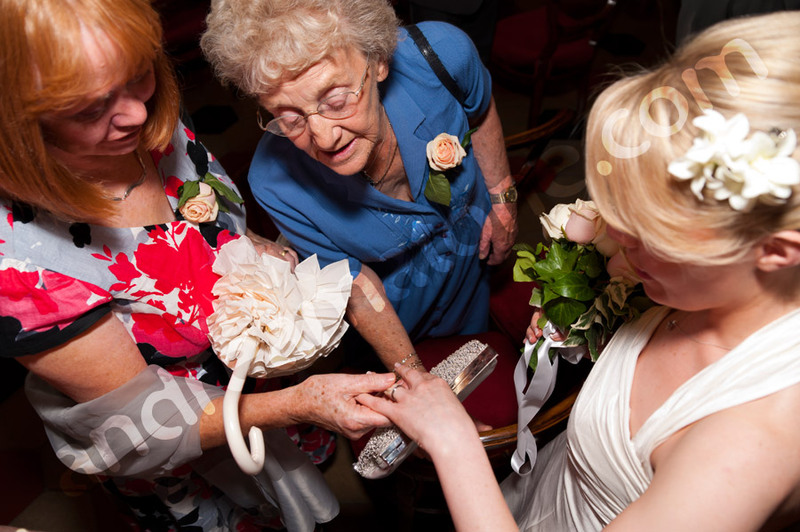 Stunning pictures – looks like it was a great wedding! 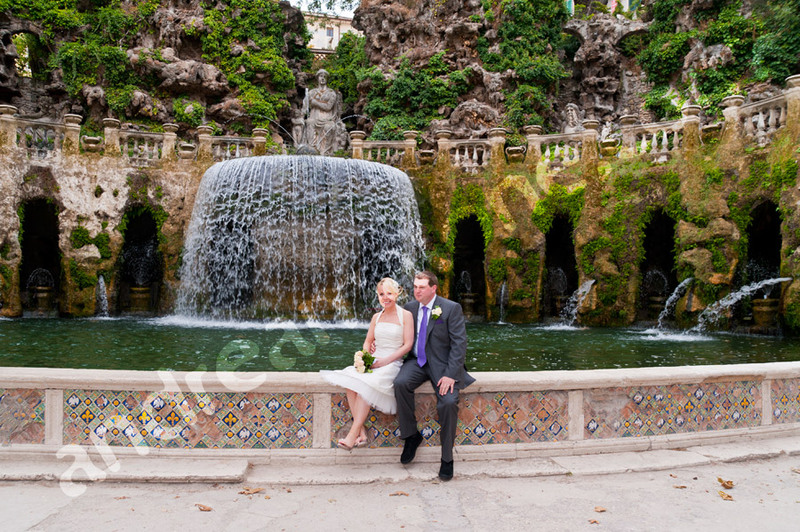 Amazing photos, I love the “The Fontana dell’Ovato” at the background they are stunning. The fountain was design by Pirro Ligorio. The whole Villa was declared a UNESCO world heritage site in 2001. Great shots! Tivoli is a beautiful city, Ive been there twice and there are many location who surely deserve a visit. Bravo, bellissime foto!